You don't have to resort to ice cream for dinner (again) with these cool cooking ideas. Even if it is too hot to cook, you still have to eat. So let’s get inspired. 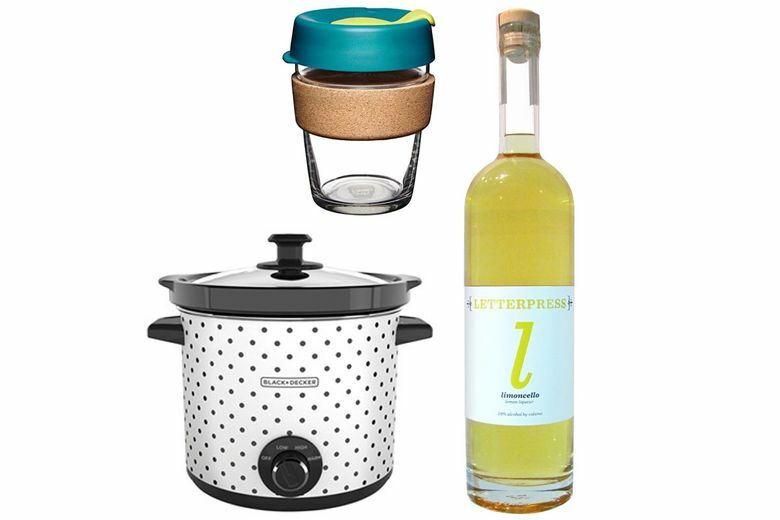 From kitchen wares that are easy on the eyes to cookout upgrades that take the sting off of the heat, we have gathered some great items and tasty treats that will peel you off the couch and get you excited for the home stretch of summer. Fruitsuper Lift Trivet ($48 at Join Shop, South Lake Union, and fruitsuper.com). Throw together a quick stir-fry and present the pan on this simple and elegant, locally made trivet. 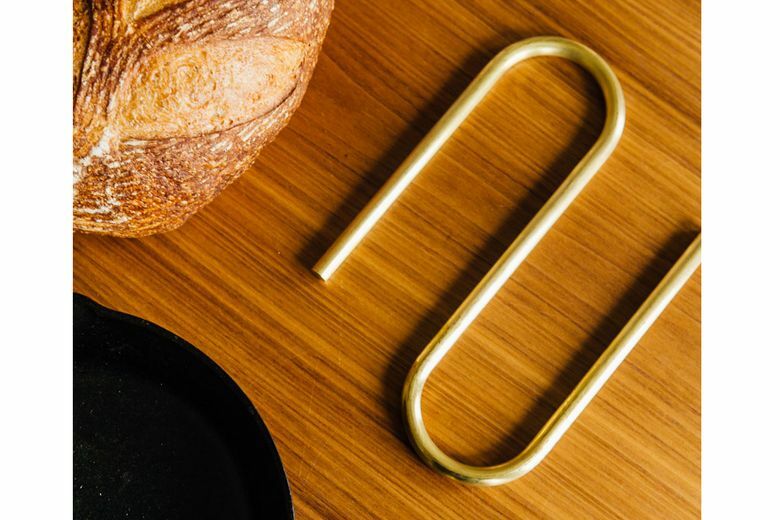 The solid-brass piece is like a usable piece of art in your kitchen. 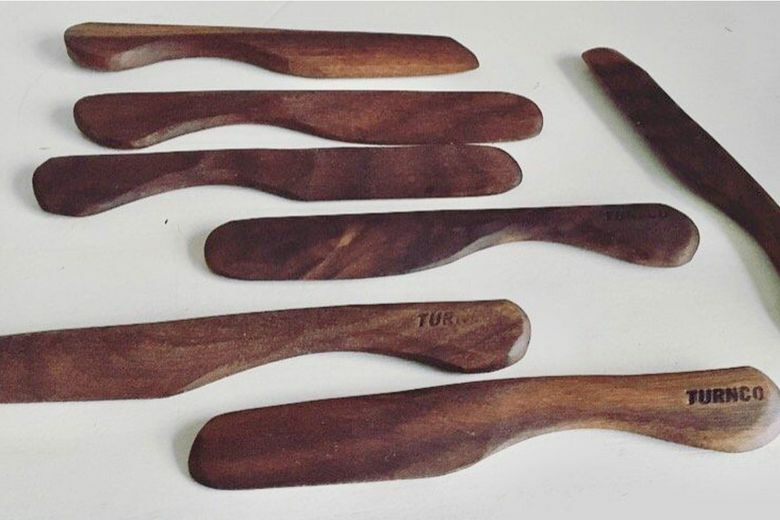 Turnco Wood Goods Walnut Butter Knife ($24 at shop.turncowoodgoods.com). When in need of a quick summer meal, grab a baguette and some toppings. This Nordic-style walnut knife, handmade on Whidbey Island, makes spreading butter or brie a decedent experience. 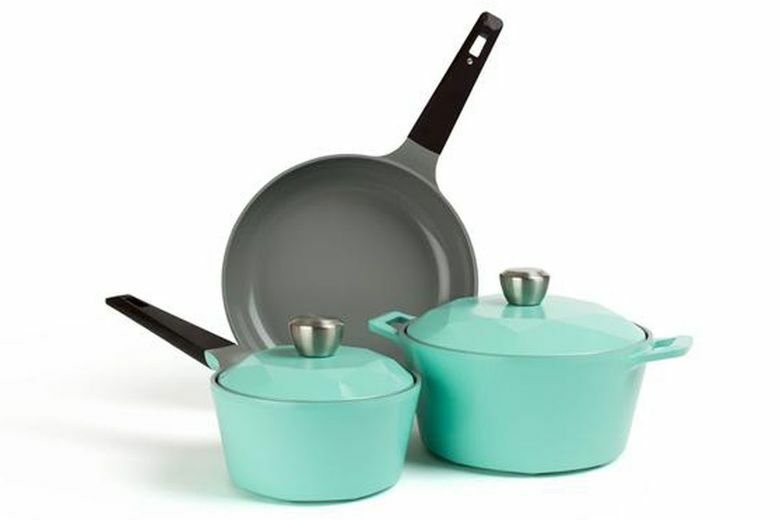 Neoflam Carat 5-Piece Ceramic Nonstick Cookware Set in Fresh Green ($199 at neoflamshop.com). Cooking is always more fun when it’s colorful. This retro-cool set in a fresh green hue has Ecolon ceramic coating on all of the pieces, making it a great set for everything from fried eggs to casseroles. Black+Decker 4-Quart Slow Cooker ($30 at blackanddeckerappliances.com). Slow cookers are great for summer, but they’re often a huge countertop eyesore. This adorable 4-quart slow cooker scales back the size and adds a pop of pattern to please party guests. 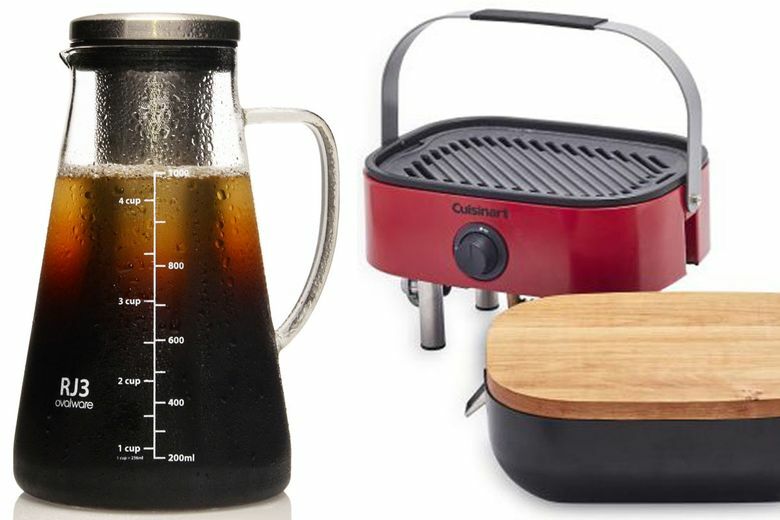 Ovalware RJ3 Cold Brew Maker ($36 at ovalware.com). Rather than blowing your budget on coffee-shop iced coffees, brew up a batch yourself! This chic beaker-like model makes enough coffee concentrate for eight cups of smooth, cold coffee. 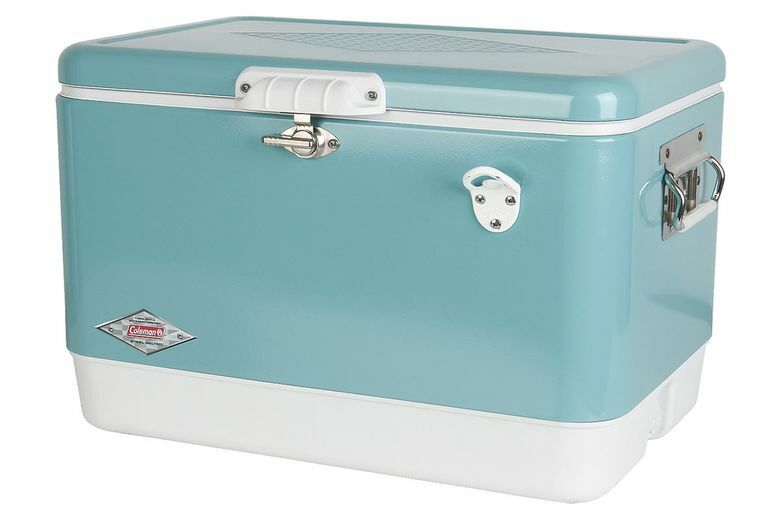 Coleman Vintage Steel-Belted Portable Cooler With Bottle Opener ($220 at coleman.com). This throwback, 54-quart cooler is a nod to the cookouts and camping trips of years past — with a few updates, such as modern cooling technology and a handy attached bottle opener. 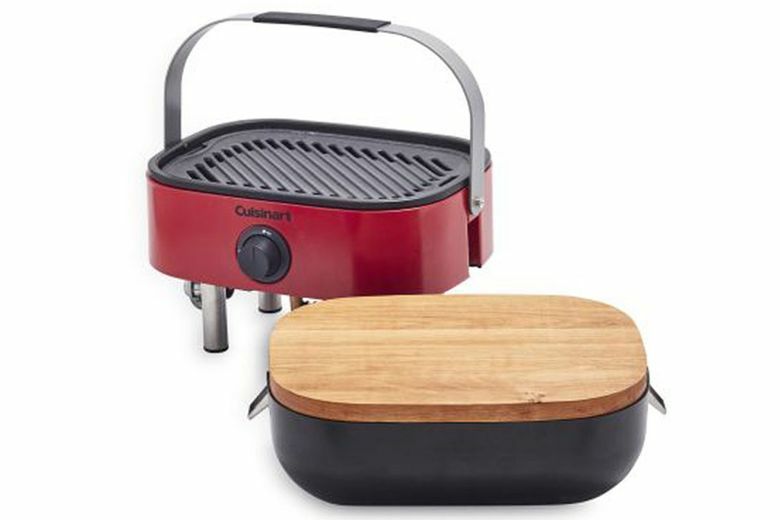 Cuisinart Outdoor Venture Grill ($200 at Sur La Table). For camping, a veggie grill at a party or tailgating this fall, this portable grill will come in handy time and again. The clever compact design includes a hardwood lid that doubles as a cutting board, plus a handle for easy toting. 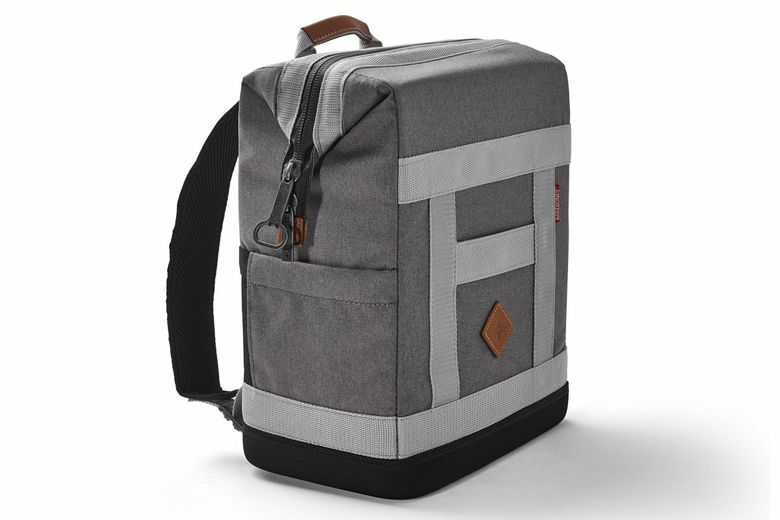 Barebones Backpack Cooler ($80 at barebonesliving.com). Hike in to your next picnic! This easy-carry cooler can hold up to 20 cans or an entire meal, and has padded shoulder straps, a water-resistant, antimicrobial lining, and a zipper pull that doubles as a bottle opener. 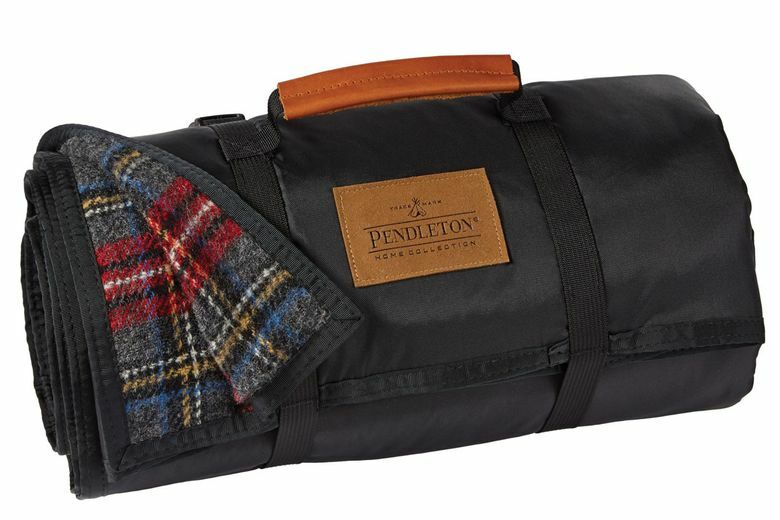 Pendleton Roll-Up Blanket ($139 at pendleton-usa.com). Tote a Northwest classic on your next park trip with this Oregon-made roll-up blanket with a convenient carrying handle. Made from Pendleton’s signature pure wool, it also has a nylon backing so morning dew doesn’t ruin your time in the breeze. KeepCup (starting at $9 at keepcup.com). Stay hydrated — or just transport your morning cold brew — in this cool and customizable reusable cup. They’re available in a range of sizes, in plastic or glass, and in an array of colors for the bands and lids. Letterpress Distilling Limoncello ($34 at Whole Foods). If you’re hosting a patio party, pick up a bottle of this local limoncello — a great liquor for summer cocktails. The sweet sipper is made with Letterpress’ signature vodka, infused with fresh lemons and a bit of local honey. Choi’s Kimchi ($6.50 at Ballard Market and New Seasons). Cool kimchi is a great way to spice up a salad or sandwich, or just to eat on its own. 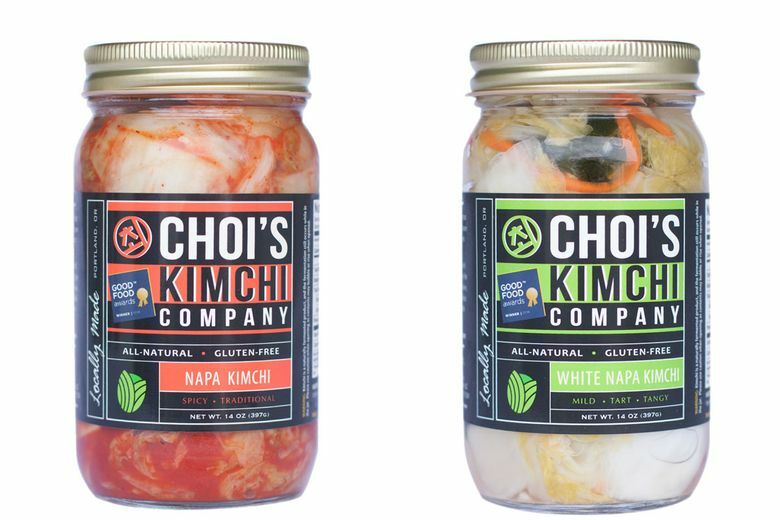 This locally made kimchi is made by hand, with four varieties available, including one made from radishes and a mild option made with white napa cabbage. 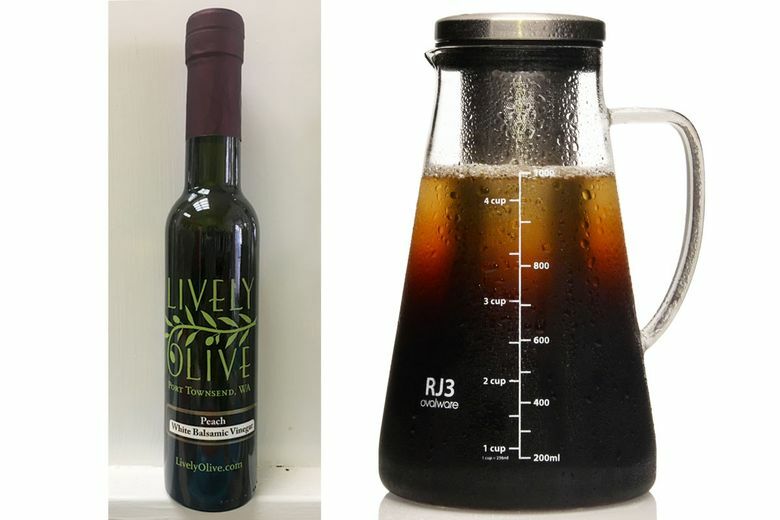 Lively Olive Apricot Balsamic Vinegar (starting at $11 a bottle at Lively Olive Tasting Bar, Port Townsend). Heading to the peninsula? Be sure to stop at this olive oil and balsamic vinegar shop that has dozens of varieties, all ready to taste and take home. For summer, the fruit balsamic vinegars are excellent drizzled on grilled watermelon or heirloom tomatoes. You can also add a few drops to sparkling water to create a refreshing beverage. 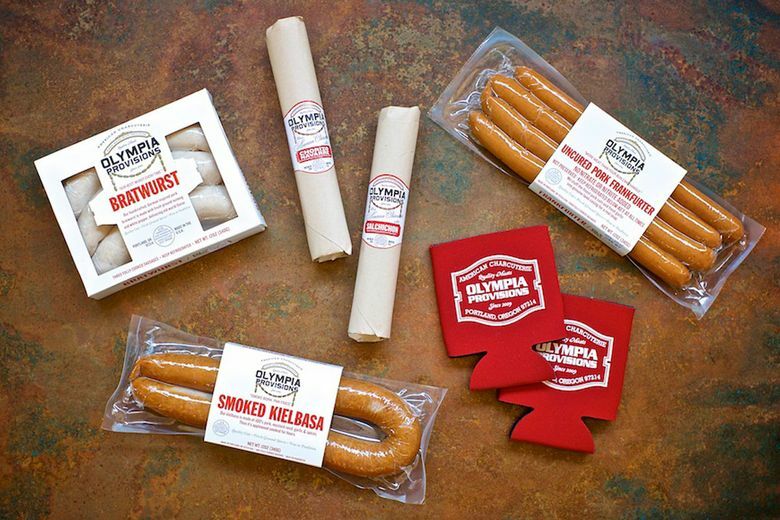 Olympia Provisions Game Day Grillin’ Pack ($50 at olympiaprovisions.com). Not sure what to bring to a cookout? This pack from Portland’s beloved charcuterie includes bratwurst, franks, kielbasa, navarre and sopressata salami — and two beer koozies, just for fun. Ayako & Family Jams ($14 at DeLaurenti, downtown; area farmers markets; and ayakoandfamily.com). 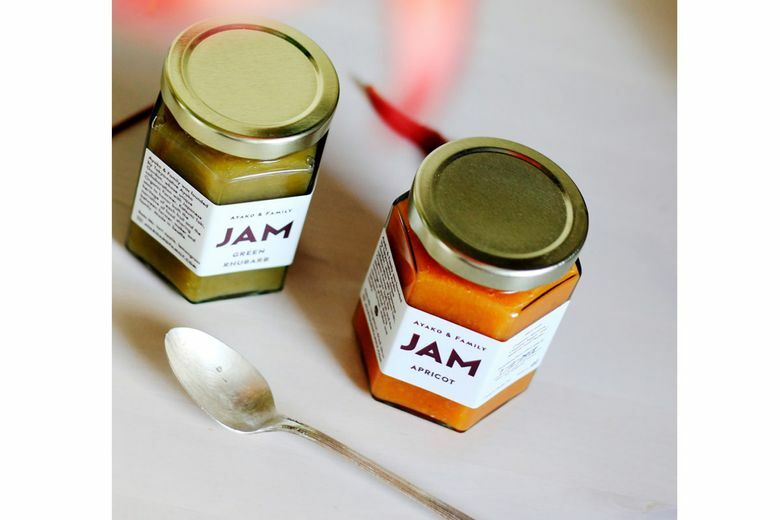 Keep a couple jars of this locally made, small-batch jam on hand for an easy summer breakfast or quick cheese-plate addition. Keep an eye out for the seasonal plum varieties, made from heirloom fruit grown in Yakima — they sell out fast.